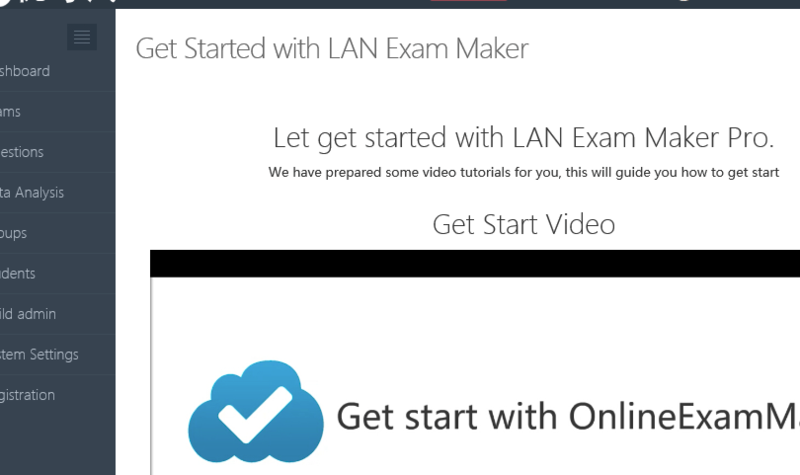 How to depoly LAN Exam Maker on VPS for Global testing? 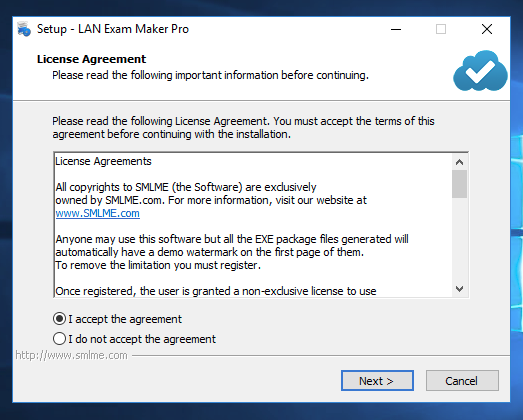 - SMLME.COM - How to depoly LAN Exam Maker on VPS for Global testing? 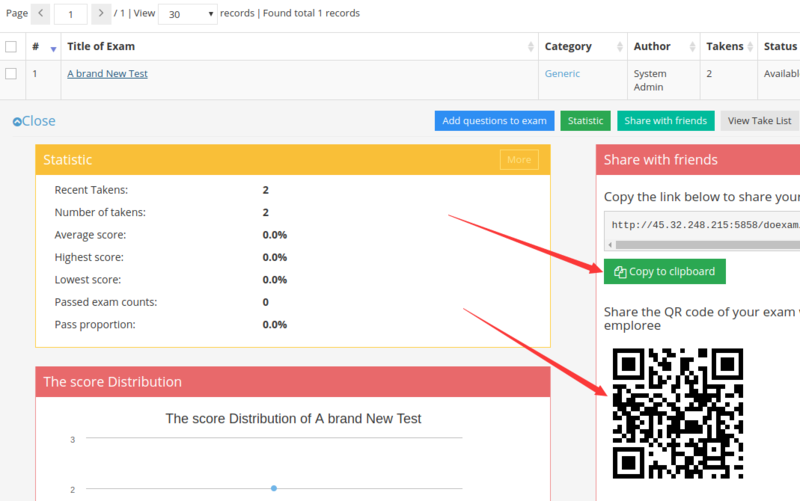 Many times, we need testing Global employees, doing business globally, so, how to archive global testing is a problem, here, We will show you steps to steps on create a global testing service. 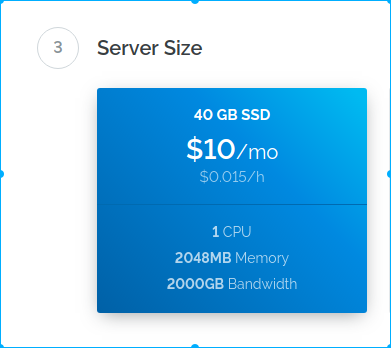 a VPS is a virtual private server, you can treat is as a standalone server or computer with runs on the internet. 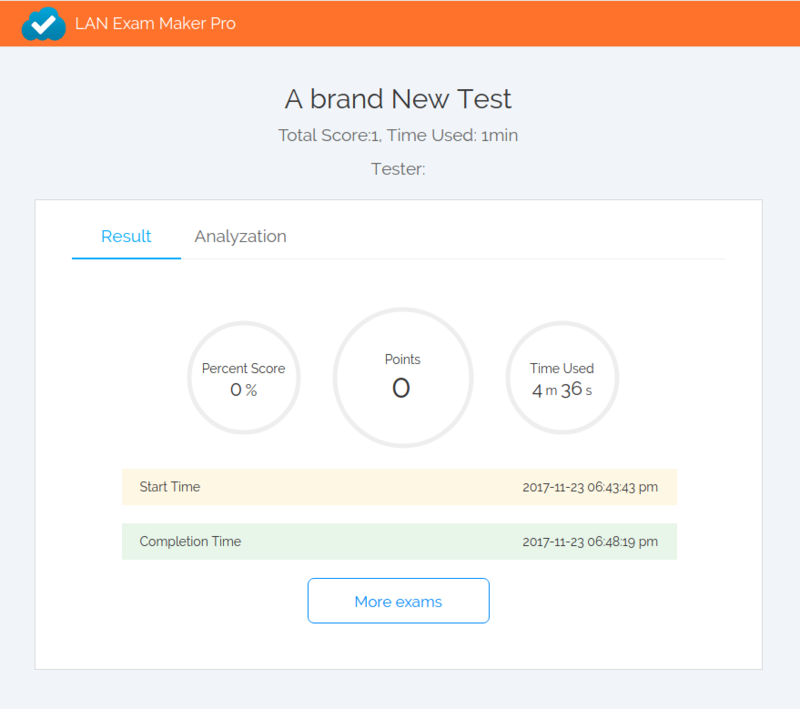 We will need a VPS to run LAN Exam Maker to service the global customes. 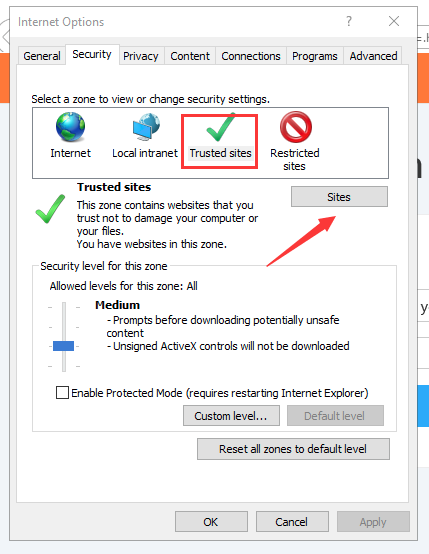 There are many VPS provider out there, we should choose a VPS provider supports windows OS, here, we recommend VULTR, https://www.vultr.com/?ref=6955203. 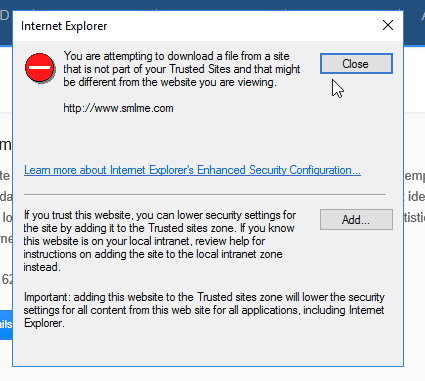 First select a server location, please select a location which is nearest to your customers. 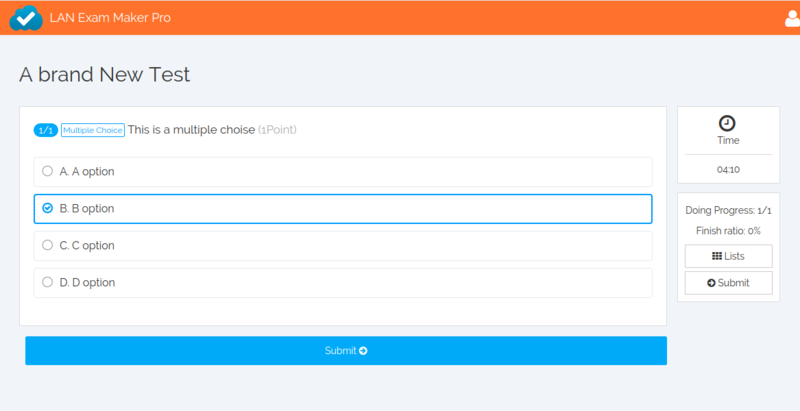 And then choose the server size, there a several aspect you should consider, for example, how many candidates will be online at the same time, the more candidates you have, the large size you should choose. 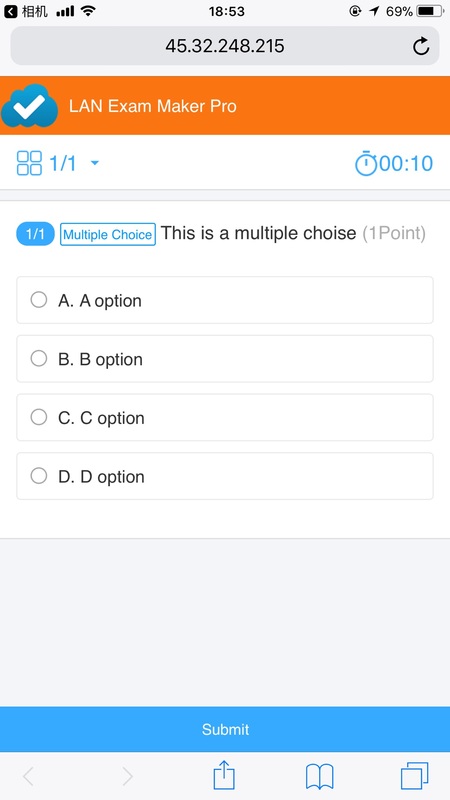 If you have got more then 300 candidates online at the same time, we recommend you choose 4 CPU, 8G memory, currently, in this tutorial, we choose 1CPU and 2GB memory for example. And then click the deploy server button, your VPS will be installed at few minutes. 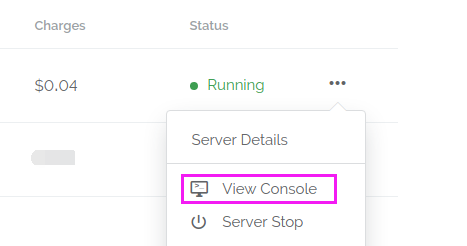 After your VPS successfully installed, click the ... button the right of the just created VPS, and click the view Console button to manage your VPS. 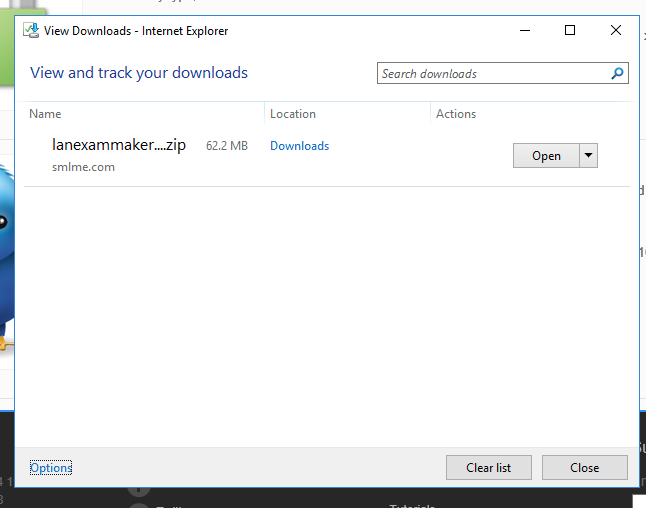 When you try to download LAN Exam Maker, the IE may show following dialog, don't afraid, here is the way. 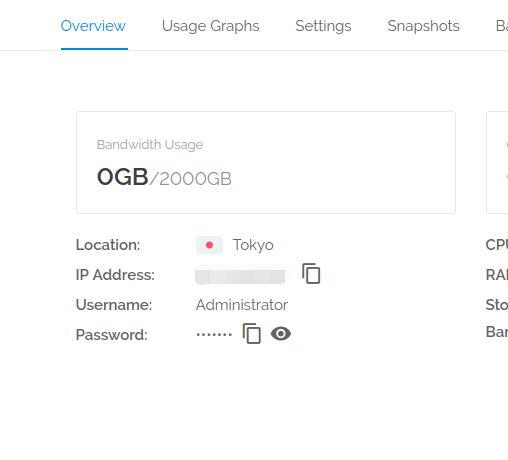 There are few buttons on the window, like Open Dashboard, Stop Service, Backup Data, Restore Data, we will introduce these buttons later, and also, There is a lists of available IP shown, in this tutorial, the IP is 45.32.248.215. 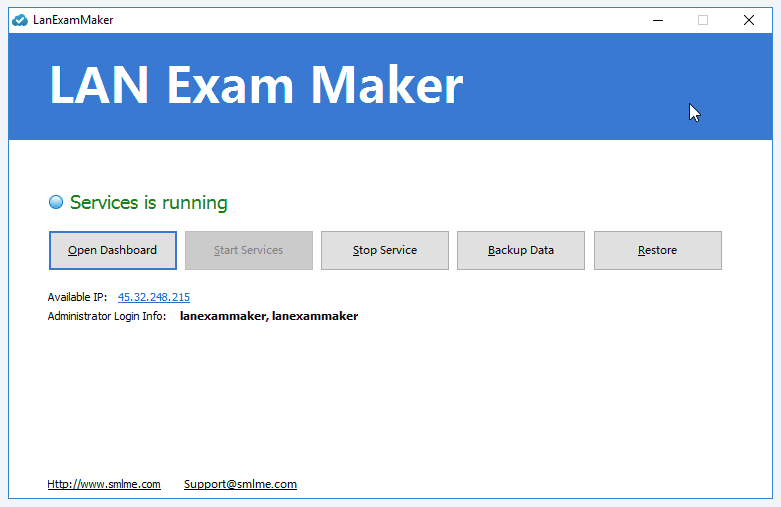 If you service started successfuly, LAN Exam Maker will automatically opend your web browser navigated to the IP. 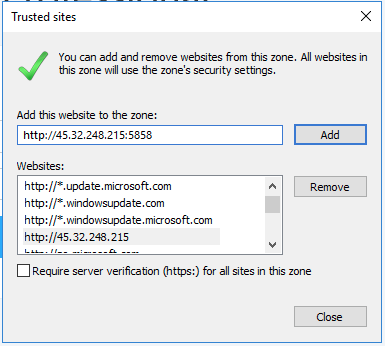 And also, for the security policy problem of windows server, we should add our IP 45.32.248.215 to the trusted sites. 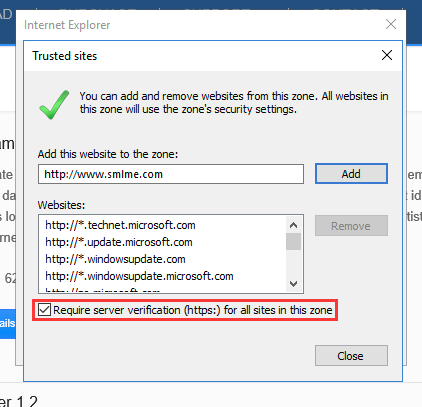 Uncheck the "Require server verification ( https:) for all sites in this zone" and then click the Add button to make our IP trusted. And then click the Open Dashboard button to go to the dashbaord. 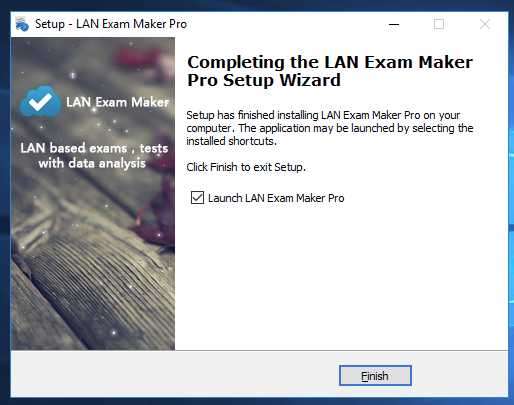 LAN Exam Maker will first upgrade the data, and when finished, will show the first get started guid with a video, you can view it and learn how to get started by create a new exam. 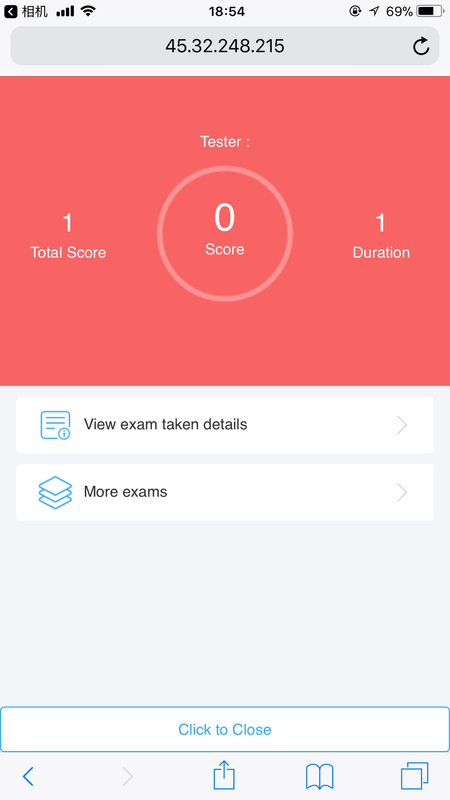 Here is a tutorial on how to create a new exam. 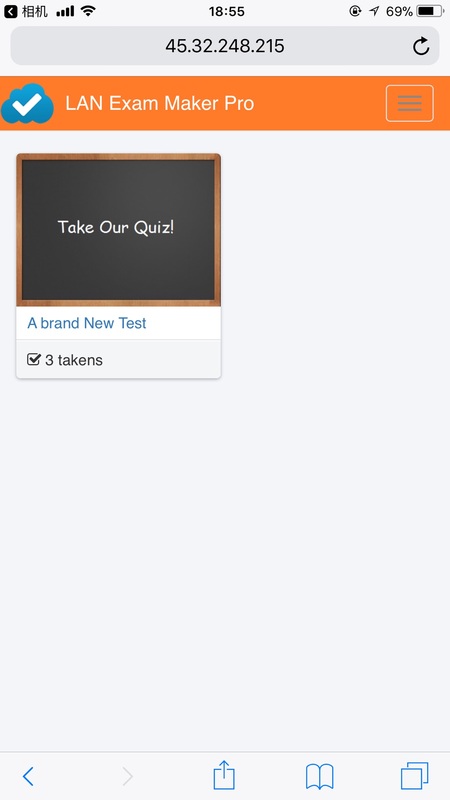 to view the taken lists.